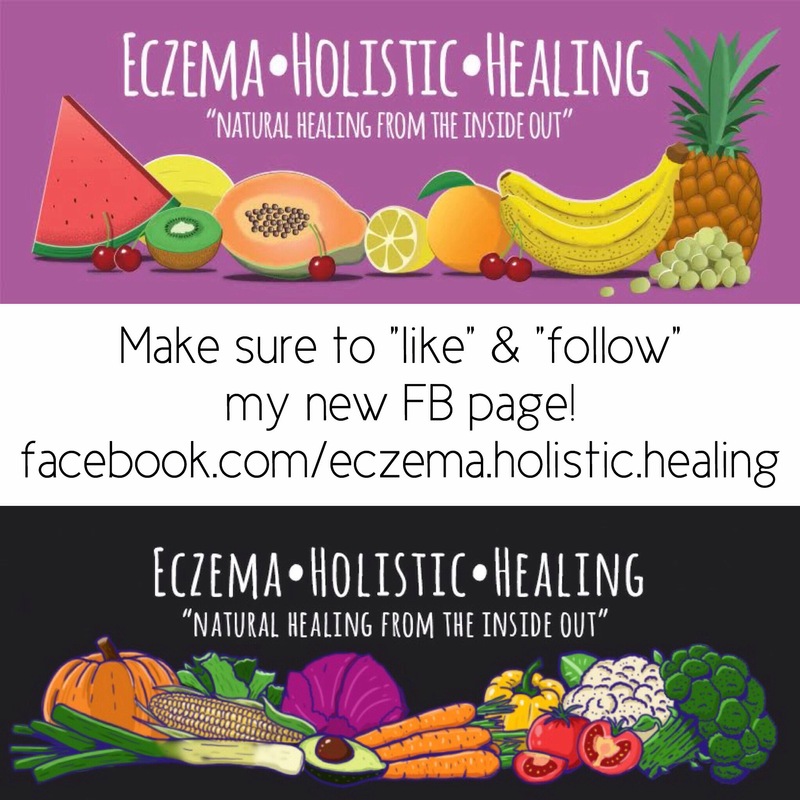 Stay in the Loop with My New Facebook Page! March 28, 2018 April 8, 2018 by jlh827Leave a Comment on Stay in the Loop with My New Facebook Page! Deadline Extended, Come Join Us! 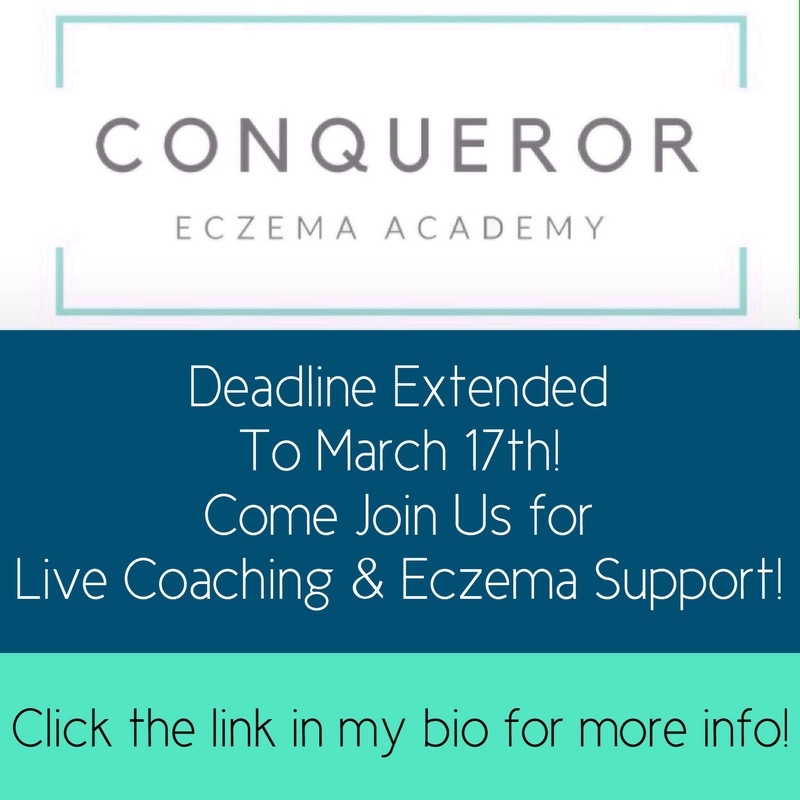 March 14, 2018 March 28, 2018 by jlh827Leave a Comment on Deadline Extended, Come Join Us! Check out my PREVIOUS POST for more info!